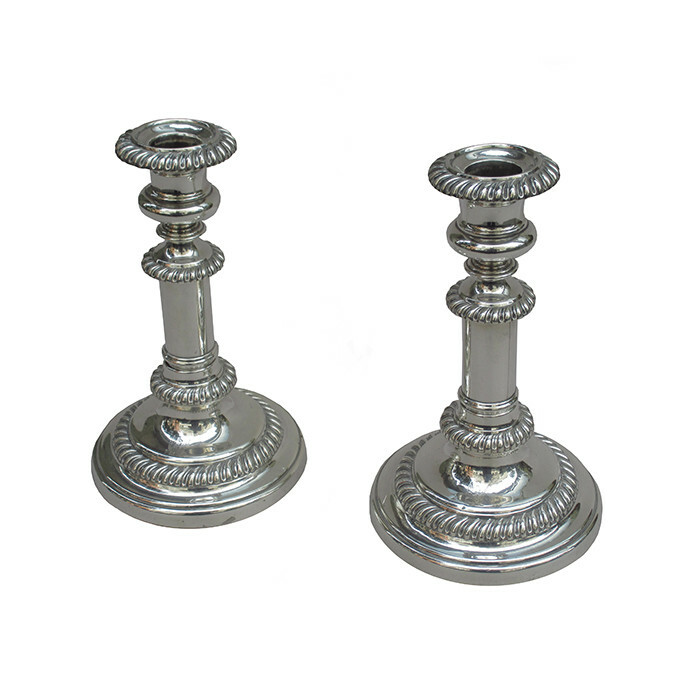 A pair of George IV telescopic (extendable) silver candlesticks. S.C Young and Co. Sheffield. Dimensions: Extends to 9 ½ inches.